DCDC19 will be held on 12-14 November 2019 at the BCEC (Birmingham Conference and Events Centre), Birmingham. The call for papers is now open and more details can be found on the DCDC website. March 2019 will see the 30th anniversary of Tim Berners-Lee’s seminal article, Information Management: A Proposal, which outlined his vision for a World Wide Web. Since then we have used the internet and digital technology in almost every aspect of our lives. With the Internet of Things and artificial intelligence we are seeing the rapid evolution of technology and applying it to the world around us, including within the information, research, and cultural sectors. Archives, libraries, and museums have long championed the role of information technology within their respective organisations and sectors, from the implementation of electronic finding aids and the first online catalogues to the mass digitisation of collections to enable access and re-use. Augmented reality has brought museum objects into our living rooms, while the growth of electronic journals and ebooks has seen entire libraries at our fingertips. Archives, libraries, and museums have continually adapted their content and services to reflect the different ways people are using technology. As a result, we are now working not only as the custodians and curators of digital content, but as the creators of digital material, often in collaboration with academics, students, members of the public, artists, and a range of other groups. Web 3.0 presents numerous opportunities for archives, libraries, and museums to redesign services, engage with new audiences and work with existing groups, in different and exciting ways. 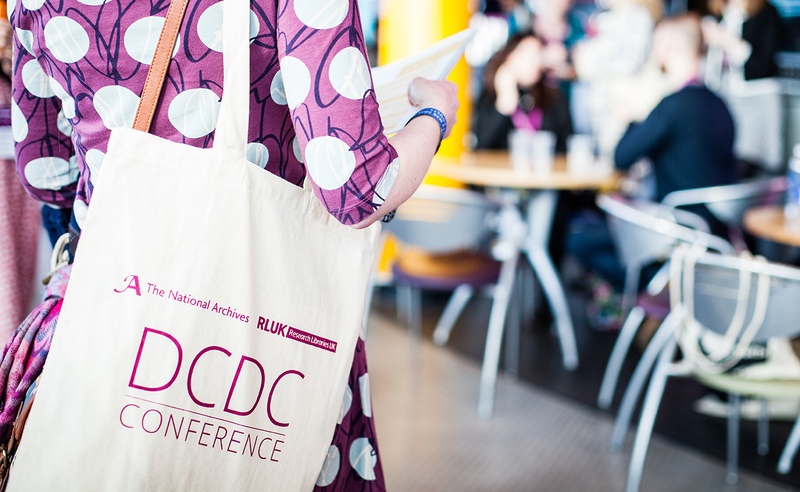 DCDC19 will explore the possibilities of the digital shift for collections, audience expectations, and professional practices. It seeks to go beyond recounting the huge change that the digital shift has represented, and to examine possibilities for the future. How can we reconcile the gathering of ever more detailed metrics around user behaviour and concerns over user privacy? At a time of information abundance, how can libraries and archives remain trusted and “go to” repositories in a crowded market place? How can we ensure the accuracy and authenticity of the digital record? How do our practices and institutional cultures need to evolve to respond to continuing technological change? And how can we track the impact that the availability of information and collections has on research and society more generally?